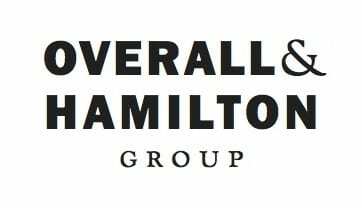 Overall & Hamilton Group, founded by Breck Overall and Jeff Hamilton, has grown to be a team of real estate professionals working together to provide the ultimate customer service and exceptional client experience. This approach to selling real estate gives Overall & Hamilton Group the manpower to exceed buyers’ and sellers’ expectations for communication and sales success. They are experts in the second home luxury market of north Lake Tahoe and look forward to and stand ready to help you buy or sell your property.